Issue 18 – new york, NEW YORK! 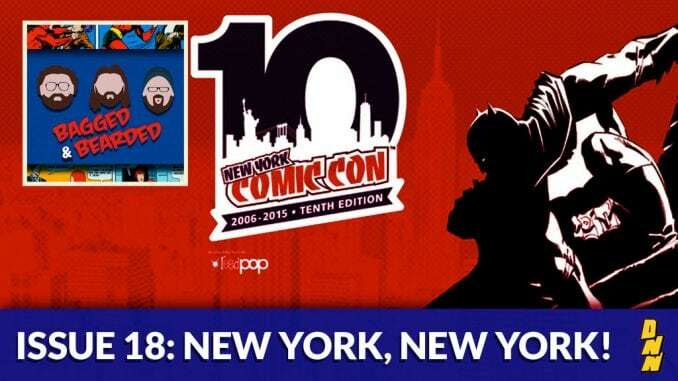 New York Comic Con (NYCC) happened this month and there’s plenty to talk about from that. The Bagged and Bearded crew is on task to tackle on the comic news coming from the Big Apple! Let’s take a big bite!